QUBE Directors Cut is heading to consoles this Summer with an all new narrative and the recently announced Against The Qlock mode. Besides an all-new narrative for the game, the 'Against The Qlock' time trial feature allows players to rate their progress against others around the world. 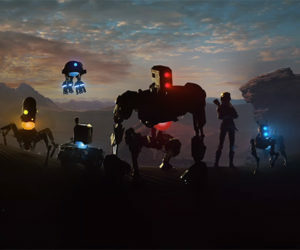 To get a head-start on what to expect as you campaign to become the Q.U.B.E. champion, check out the footage right now at https://www.youtube.com/watch?v=TbOOAsoYxG8. QUBE Directors Cut was featured in our Most Anticipated Indie Games list by MR BLACKMAGIK. 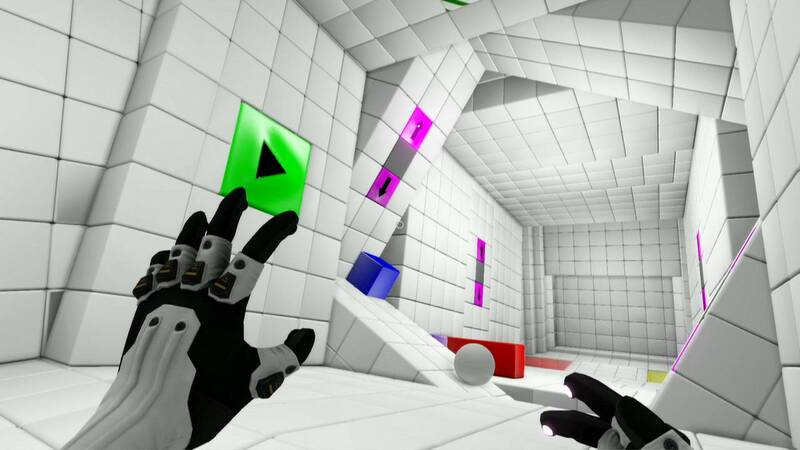 Set in white-walled test rooms ala Portal, QUBE's puzzles revolve around the special gloves worn by the user that can manipulate various cubes to reach the exit.